world cricket and thereby, has generated plenty of controversy already. away from his faster ball on the flat pitches of Pakistan. Naseem Ashrar . 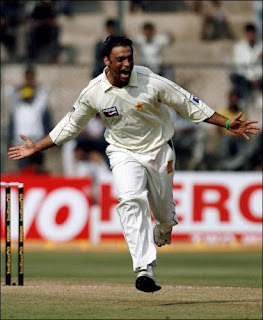 Akhtar alleges that Akram tried to destroy his cricket career. IPL and that he was not given the money promised to him. Akhtar has led a rather controversial life and even more controversial cricket career. are past their time can only be judged by the rest of the contents. Akhtar though has lived once more, stirring cricket matters on and off the field. those relationships are goign to change anytime soon.